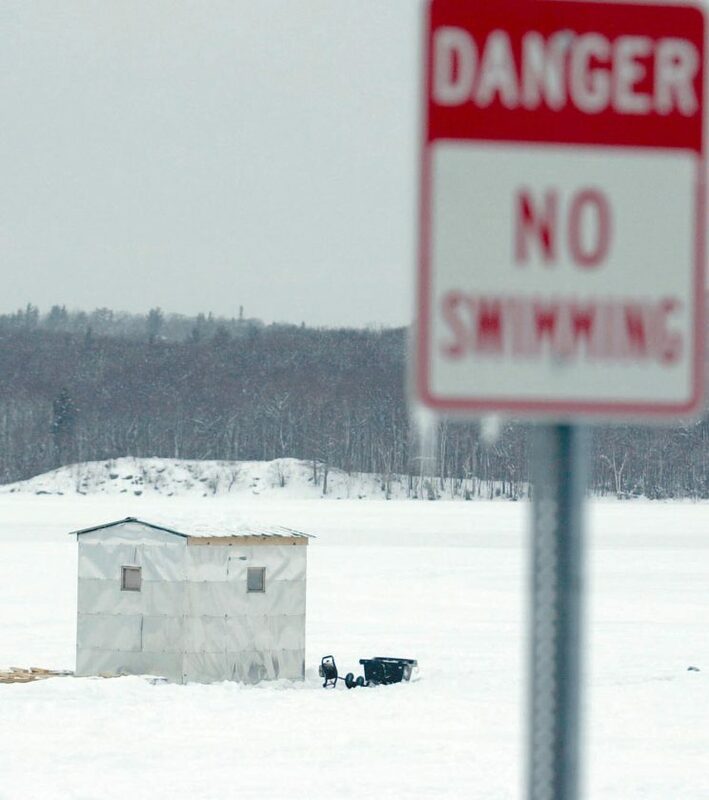 MARQUETTE — The Michigan Department of Natural Resources reminds anglers that mandatory ice shanty removal dates are approaching. Regardless of the date, shanties must be removed before the ice is unable to safely support them. In warmer weather, the ice quickly can become unsafe for anglers to retrieve their property, a DNR press release states. The deadline for removal from waters in the northern Lower Peninsula is midnight March 15. 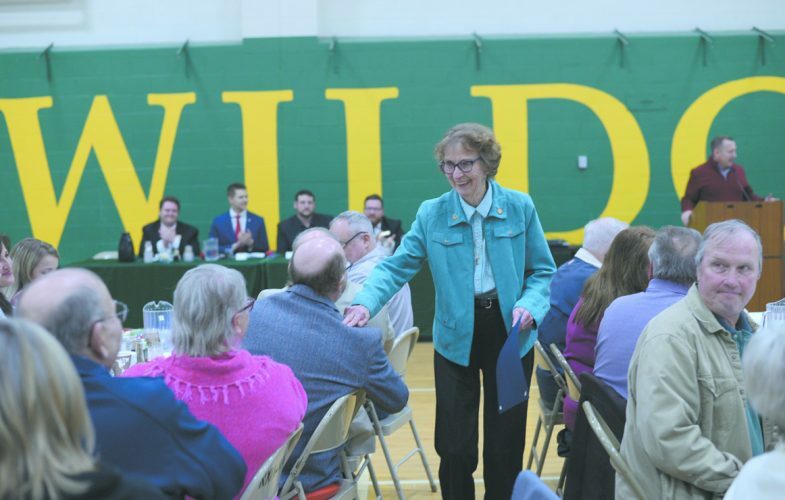 Counties in this area include Alcona, Alpena, Antrim, Arenac, Bay, Benzie, Charlevoix, Cheboygan, Clare, Crawford, Emmet, Gladwin, Grand Traverse, Iosco, Isabella, Kalkaska, Lake, Leelanau, Manistee, Mason, Mecosta, Midland, Missaukee, Montmorency, Newaygo, Oceana, Ogemaw, Osceola, Oscoda, Otsego, Presque Isle, Roscommon and Wexford. Ice shanties in the southern Lower Peninsula may be used daily as long as the ice is safe, and they are removed each day. On Michigan-Wisconsin boundary waters, ice shanties must be removed by midnight March 15. For all Upper Peninsula counties, shanties must be removed by midnight March 31. Following the mandatory removal dates, ice shanties still may be used but must be removed daily from the ice. Shanty owners whose structures fall through the ice are subject to penalties of up to 30 days in jail, fines of $100 to $500, or both. If a shanty is removed by a government agency, the court can require the owner to reimburse that agency for an amount up to three times the cost of removal. DNR conservation officers also remind individuals going onto the ice to use extreme caution as temperatures begin to rise in the spring. The repetitive thawing and refreezing of ice weakens its integrity, decreasing its ability to support additional weight from people, snowmobiles, ORVs and shanties. Deteriorating ice, water currents and high winds increase the probability of pressure cracks, which can leave anglers and others stranded on ice floes or at risk of falling through the ice. For more information, go to Michigan.gov/DNR.